Providing quality care can be difficult if patients are reactive to their healthcare needs. 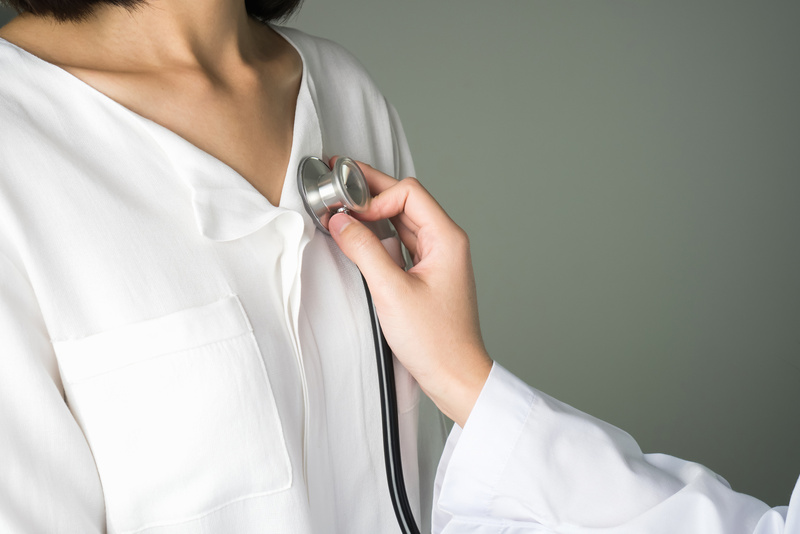 For patients who often use preventative care or are otherwise proactive about calling when something seems wrong, it can be easy for a healthcare provider to serve them. Patients who are more “Reactive” in nature, are trickier to serve, especially if they put off their care until the last minute. This can mean bad news for providers when it comes to optimizing health outcomes for these patients. When it comes to heart health, PatientBond’s nationally representative 2018 Consumer Diagnostic found that the patients who see cardiologists the most often are from the psychographic segment that is least likely to be proactive. Out of all the visits to cardiologists in a 1-3 month period, 64 percent were from Willful Endurers. They typically only visit their healthcare provider if their symptoms are bad, and they can be hesitant to stick to a plan of care. This makes your job even harder, because not only have they waited until the last minute (or even after the last minute) to come in, but they also don’t always want to follow the plan of care you create. The American Heart Association Health Motivation Platform uses PatientBond’s proprietary psychographic segmentation model to provide customized health enhancement, condition management or readmissions reduction programs to patients. Psychographic segmentation looks at a consumer’s motivations and preferences to best communicate with that person as an individual. This helps you to address and interact with your patients according to their current health status and their motivations when it comes to their healthcare. Willful Endurers, for example, are typically independent and choose to live in the moment. They are the segment that is least engaged in their own healthcare, and they need lots of support from their providers. The Health Motivation Platform can help you address your patients, especially Willful Endurers, in the best possible way to improve their quality of care, while not putting a strain on your resources. With the Health Motivation Platform, patients complete assessments that modify the program to match their communication preferences and health status. You can provide education, medication and appointment reminders and healthy tips based on their preferences to improve your patient’s heart health, which can help them stick to the care plan you’ve designed for them. According to the 2018 PatientBond Consumer Diagnostic, 41 percent of the general population is interested in a health enhancement program and 44 percent would participate in this program if offered free of charge. Of those who would participate, 46 percent were Willful Endurers -- those most likely to visit a cardiologist. These stats fueled us to collaborate with the AHA to create the Health Motivation Platform, which uses the AHA’s science and research in conjunction with PatientBond’s psychographic segmentation to bring the best possible information to healthcare consumers about their health and wellness -- particularly when it comes to heart health. The AHA’s health screening services and education help make the platform a very valuable tool. 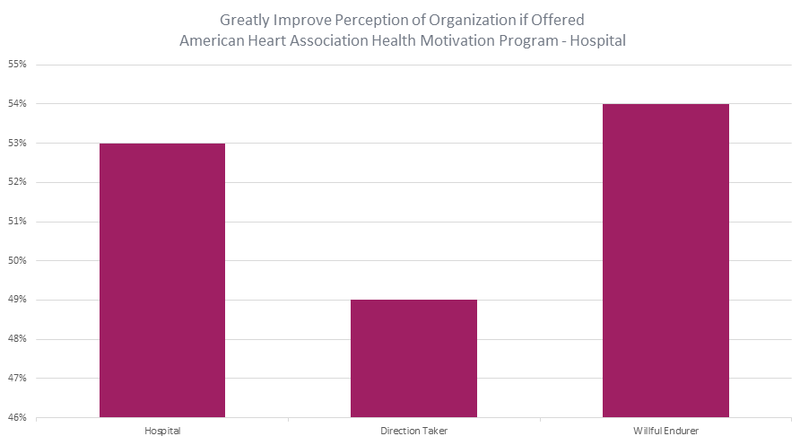 Our 2018 study also found that people would have more respect for an organization that uses the Heart Motivation Platform, even among the least engaged psychographic segments. This means that offering the platform can also be a great asset for patient acquisition. The AHA has a goal to increase cardiovascular disease (CVD) by 20 percent by 2020, and they can’t do it alone. 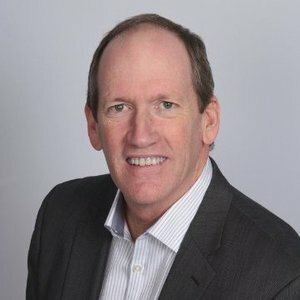 By adopting and implementing this platform, you can help even your most reactive patients prevent or manage their CVD, while lessening the burden on your hospital or practice and attracting new patients with a cutting-edge engagement program from the most trusted organization in the heart health industry. For more information on how psychographic segmentation can improve patient acquisition at your organization, download our case study.